The Terms: Part One releases in only six days! 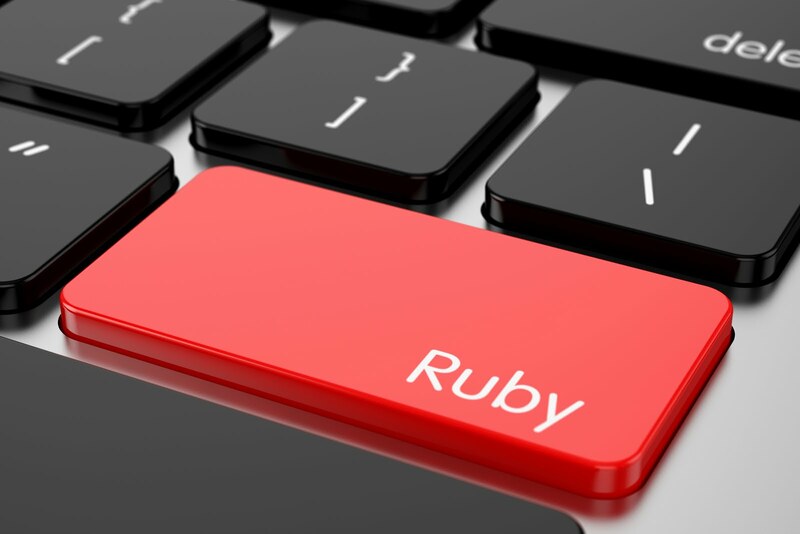 I'm super excited, so I wanted to share with you the next two teasers. 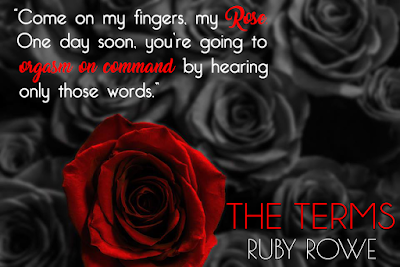 The Terms by Author Ruby Rowe is coming April 27th! I absafreakenlutly love this book and I don't usually do cliffhangers. But I am hanging on a cliff now for part 2 but it's worth it. I love the Paton quote.